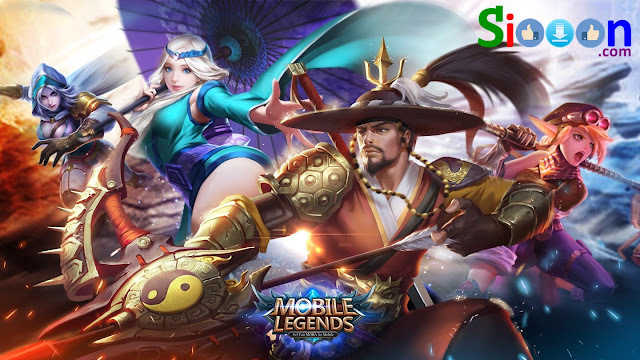 Mobile Legends: Bang Bang (ML) is a MOBA Mobile game (Massive Online Battle Arena) which is played together to form a team. This game can be played Online, choosing Hero to increase Skill and increase Level to become the best player. 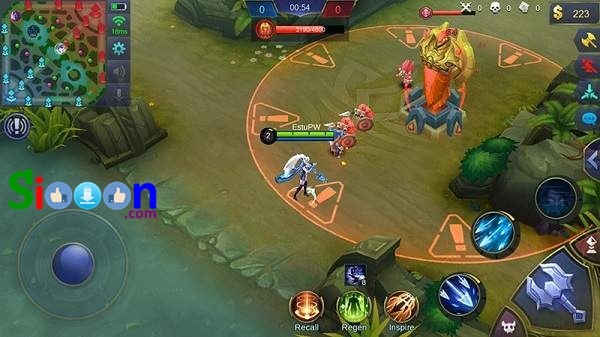 This game can be played on an Android / iOs Smartphone or PC Laptop using Bluestack, this game is very exciting because there are many Heroes with different skills. Players form teams of 5 against 5, teamwork is needed to win the match. 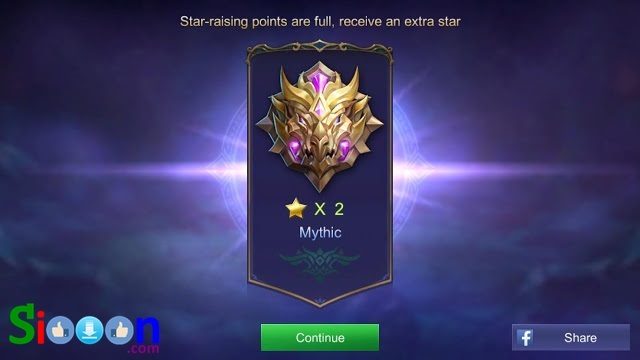 In this post Siooon will provide Tips and Tricks to become a great player and can win so that Push Rank can become Mythic. When playing Rank, we should see a teammate choose a hero, we should choose the Hero needed to become the Perfect Team. 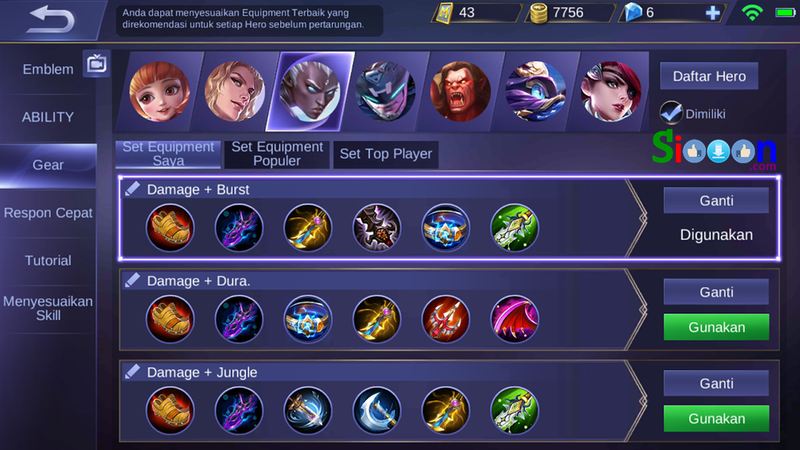 Suppose there is no Tank in the team, it is better to choose a Tank to strengthen the Team, because when the team is not Balance like too many Marksman / Assassins / Fighter it will be difficult. So you should choose the appropriate Hero to be a solid and strong team. After selecting a Hero, choose the right Spell to help when playing. 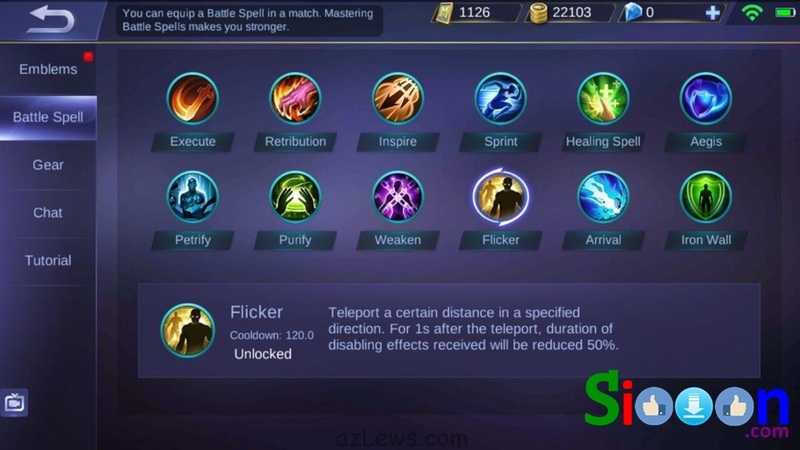 This spell is a support when playing because it can be used when needed, you should choose a spell based on the Hero you are using. 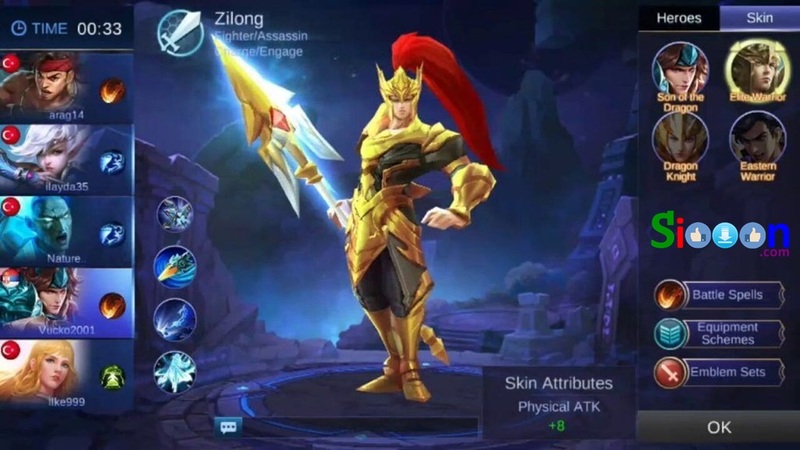 This item is an item that will appear and can be purchased during the game, this is very important because by buying this item the Hero can certainly be stronger. Know each item so that you don't choose wrongly and don't buy, which makes the Hero weak and can't help your teammates. This is very important because Buff can provide Gold faster and raise Hero levels faster. But you must remember in this game playing team, and you should give Buff to Hero Marskman or Fighter for Hero Tank, you should not need to do Buff. 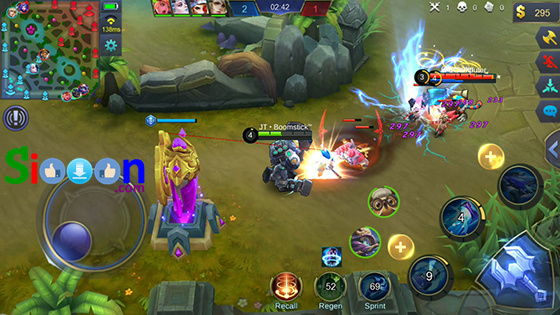 If there is a teammate doing Buff you should keep the Turret, not to be an opportunity for the enemy to destroy the Turret. Turrets are very important defenses, try turrets not easily destroyed Enemies always see Map to find out the movements of teams and enemies. The main goal in playing Rank is to destroy the High Ground or the main Turret, so the main focus is to destroy the Turret one by one until you head to the main Turret. Not prioritizing Kill to get MPV because it will be useless when players kill a lot but lose. So prioritize destroying Turrets rather than getting lots of kills. 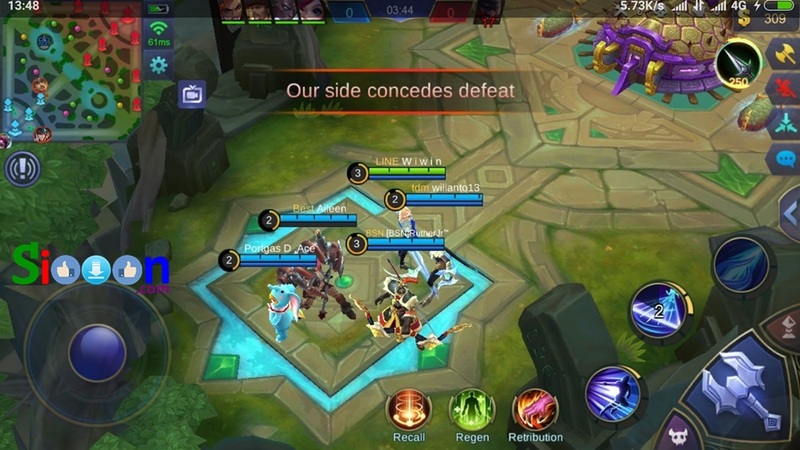 When one of the teams plays badly or makes mistakes sometimes in Chat there is a commotion, insulting each other, this is very dangerous and should be avoided. Become a solid team and work together. Because it often happens because of noise and insulting each other, one of the players chooses silence (AFK) even out of the match. 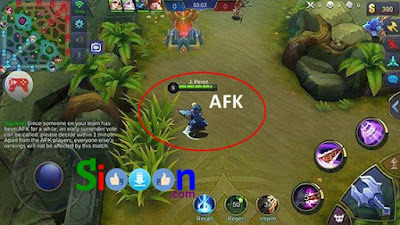 AFK is a term for players who come out when a match lasts, stays quiet for a long time, or there is also AFK because bad networks make the game unstable. This situation is very detrimental because in a match it becomes unfair 4 vs 5, if that happens to the enemy team it will certainly be profitable. But if it happens to our team, of course it is very detrimental and risks losing. Keyword : Tips and Tricks for Playing Mobile Legends Bang Bang ML, How to Play Mobile Legends Bang Bang, Tricks for Big Mobile Legends Bang Bang, Tips and Tricks to Survive on Mobile Legends Bang Bang Player, How to Become a Pro Player in BattleGrounds PUBG Player Uknown Before playing Mobile Legends Bang Bang ML, 7 Tips in Mobile Legends Bang Bang Player Games, Effective Tips to Become the Best Pro Player in the Mobile Legends Bang Bang ML, How to Win Push Rank Mobile Legends Bang Bang Update, How to Player Pro Mobile Legends Bang Bang, How to have Myrhic on Mobile Legends Bang Bang, How to Best Player Mobile Legends Bang Bang, How to Great Player in Mobile Legends Bang Bang. 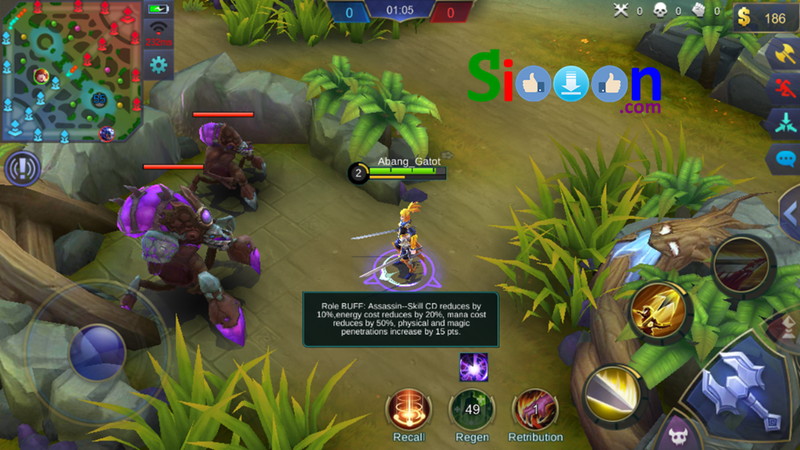 0 Response to "8 Tips and Tricks to reach Mythic in the Mobile Legends Game"